All coleslaws are not created equal. Some are just okay, some are pretty good, and some are magical. Of course, whichever descriptive the coleslaw merits is purely in the eye of the beholder but in my mind, Miss Millie’s Best Coleslaw definitely fits into the “magical” category. This recipe is heaven in a bowl. It’s great as a side dish or as a topping on your favorite sandwich. Sure to dazzle at the next cookout, this is definitely blue ribbon level! 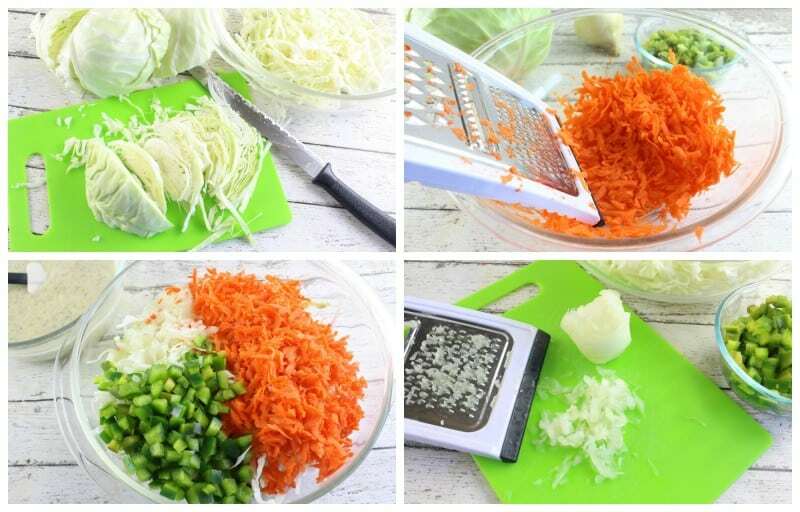 To make our slaw we’ll need: cabbage, carrots, bell pepper, onion, mayo, sugar, cider vinegar, celery seeds, salt, pepper, and Dijon mustard. I know that seems like a lot of ingredients but trust me, it’s worth it. It’s also incredibly simple to make. Chop up your cabbage and bell peppers, grate carrots and onions, and put it all in a big bowl. The grated onion thing is a little different but it works so well in this. If you’d rather, you can just chop it really fine. Hey, we all need to rebel from time to time. I get that. Place all remaining ingredients into a seperate bowl and stir really well until fully combined and sugar is dissolved. Pour over veggies. Cover and refrigerate at least 3-4 hours to allow the flavors to blend. Try not to eat the entire bowl yourself. If you do, just wash the bowl and put it away and claim you didn’t have time to make any. Not that I’ve ever done that…..
Place cabbage, carrots, green pepper, and onion in large bowl. In a separate bowl, mix together all remaining ingredients, stirring well to dissolve sugar. Pour over vegetables and stir well to combine. Cover and refrigerate 3-4 hours before serving to allow flavors to blend. I appreciate any thoughts that further enable my own laziness :). Thank you! what a great idea!! better to get everything coated also. Yummy! I`m using celery instead of celery seeds, but this a keeper! I made this for m bunko group this week and loved it! This is my new, go to, coleslaw. It was great on bbq sandwiches. So glad to hear it was a hit!! I would prefer using celery then celery seeds because people complain about them getting in their dentures. I like the ingredients Mrs. Millie uses because I like seasoned food it doesn’t mean food have to be salty you have a lot of spices that are available to use. You just have to know what spices to use with certain foods to have them taste good or appetizing. 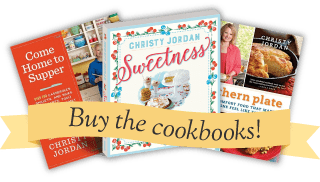 These recipes remind me of my grandmother and her cooking I also have a southern background. It sounds delightful as I consider a good cole slaw as a chef’s basic. It is great for summer picnics and BBQ’s as well as a winter time treat when fresh produce is scarce. 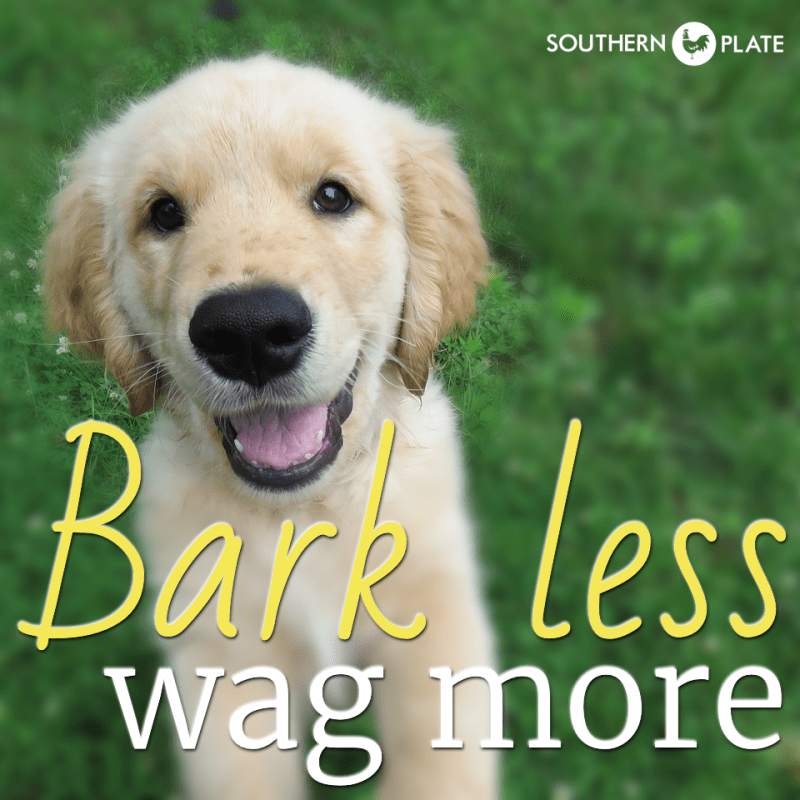 My preference, and this is not a criticism, but just my opinion is that I like my cole slaw grated and I still use a box grater to get that desired texture. I still use my box grater, too! And, I like the texture of the cole slaw with the grater. Why use a grater? 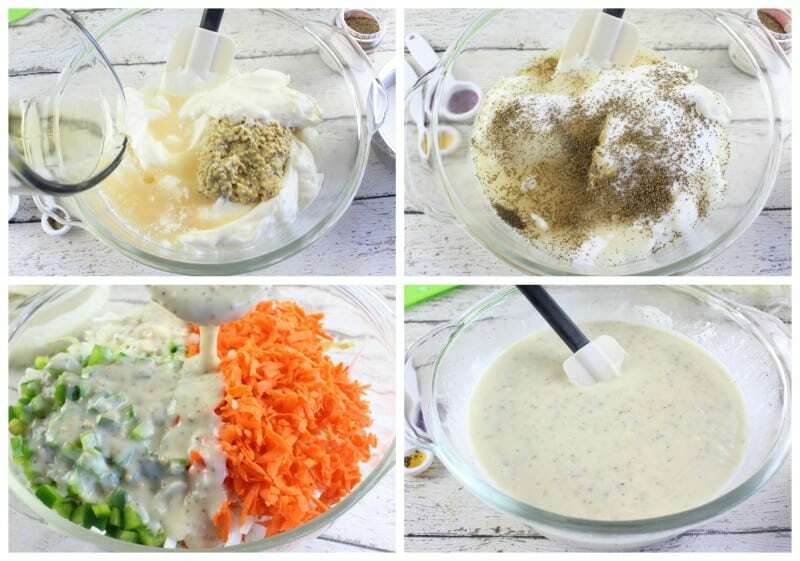 Your food processor can grate it the same way! Faster and less chance of getting cut! Some of us old folks don’t have food processors. No offense taken, whatever technique you choose is what is best for you!! 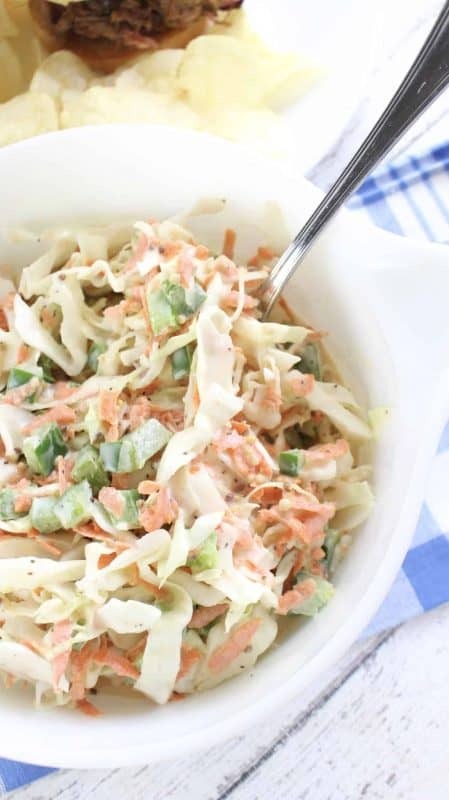 coleslaw recipe for the holidays. I am so glad you like it!!! Hope you have a great Memorial Day!! Can’t wait to make this slaw. What kind of Dijon mustard did you use? It looks different than mine. 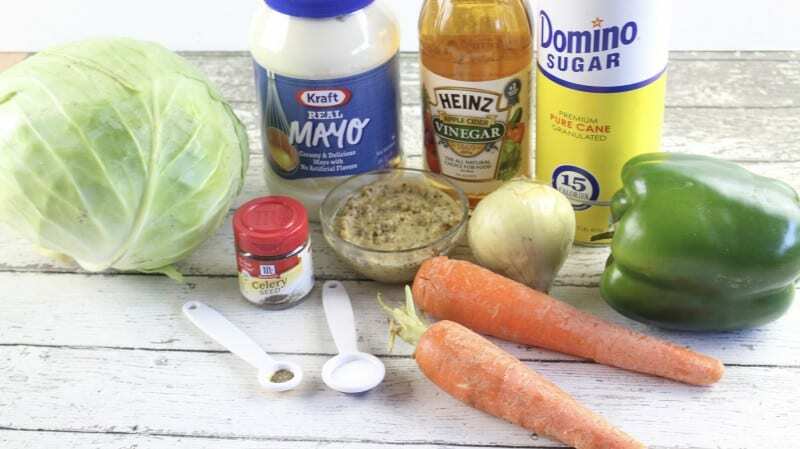 sounds like a lot of mayo and sugar but I will try it and then decide, I do love cole slaw! It does sound like a lot, but I do hope you will give it a try!! This is my grandmother’s recipe or what she threw together minus the celery seeds and dijon mustard. Now I will add those two and see how much it changes her taste. My daughter does the same cole slaw so I’ll share this with her. Love cole slaw. I hope you will check back in and let me know what you think, I can’t wait to hear what you think with the additions!! I just made this coleslaw last night for my husband. He loved it.! I am so glad to hear it was a hit!! Hey there! I just wanted to doublecheck that it’s two TABLEspoons celery seed? I use celery seed for many things, but that sounds like a lot. Thanks, and thanks for the recipe! That is correct 🙂 It really is two TABLEspoons. I know it sounds like a lot, but just wait till you try it!! Hey, this is a recipe that I got years ago when I was the person in charge of concession stands for my children’s school. The only difference is that my friend used celery flakes instead of celery seeds. 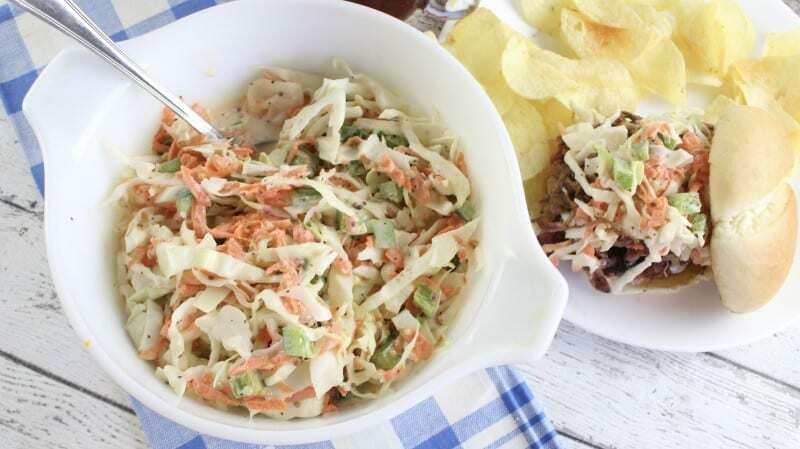 This is the Best Cole Slaw ever and to think I wasted years not eating cole slaw. Silly Me. Keep up the good work Christy I like your site and your cookbooks.I’m from Mississippi and we cook alot like you Alabama folks. 🙂 Thank you so much RobbieAnn!!! I hope you get the chance to try it soon, can’t wait to hear what you think!! Thanks so much for your blog. You make my day!! Have only 1 question: What else can I use in place of Dijon mustard. Sorry folks, my family hates it!! Thanks you again. Hi Michaella, you could use spicy brown mustard.Or is it mustard in general that your family doesn’t like? about family, meals, get-togethers. Much of it is inspiration in itself. Thank you. Thank you so much Jim!! You made my day!! So glad to hear it was a hit at your house!!!! Just made about midnight for Sunday’s dinner. I also like the grated texture of the cabbage. Tasted before putting in refrigerator and it had a great favor. I think a larger head of cabbage should have been used or I should not have poured all dressing mix in. I will see in morning if it has absorbed/tighten up a bit. If not on way home from church I may grab a bag of the shredded cabbage and toss a little in. VERY FLAVORABLE! I hope you and your family enjoyed it Patricia!! !